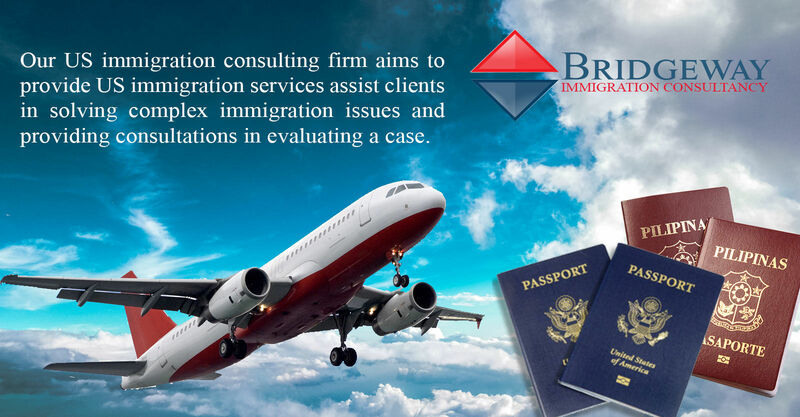 Our US immigration consulting firm aims to provide US immigration services assist clients in solving complex immigration issues and providing consultations in evaluating a case. To better serve our clients in the Philippines, we have a dedicated American US immigration lawyer in Manila, Philippines and a network of US immigration lawyers throughout the United States. 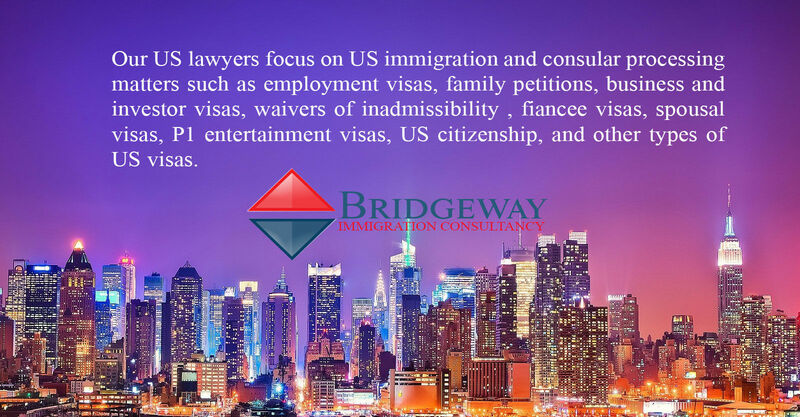 Our US lawyers focus on US immigration and consular processing matters such as employment visas, family petitions, business and investor visas, waivers of inadmissibility , fiancee visas, spousal visas, P1 entertainment visas, US citizenship, and other types of US visas. Our Immigration Firm represents clients from the Philippines, the United States, and all over the world. By having a specific focus on consular processing at the US Embassy in Manila, we are able to assist both clients in and outside the Philippines as well as US immigration lawyers who require assistance in dealing with the US Embassy in Manila. Bridgeway Immigration Consultancy © 2017, All Rights Reserved.